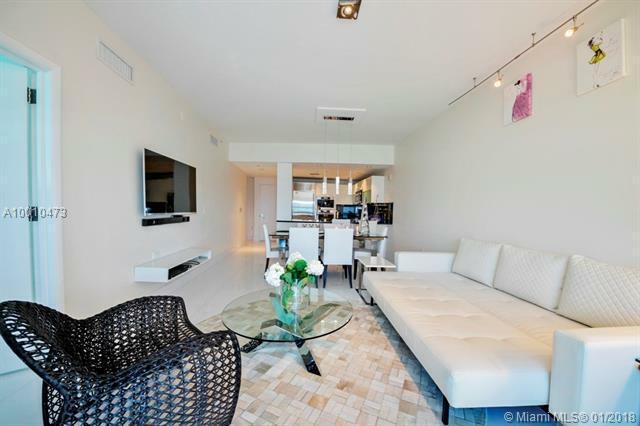 motivated owner ! 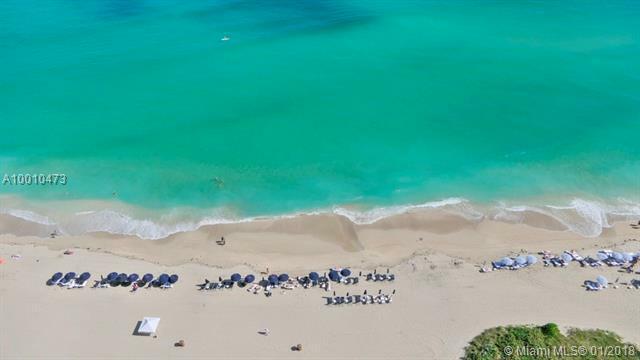 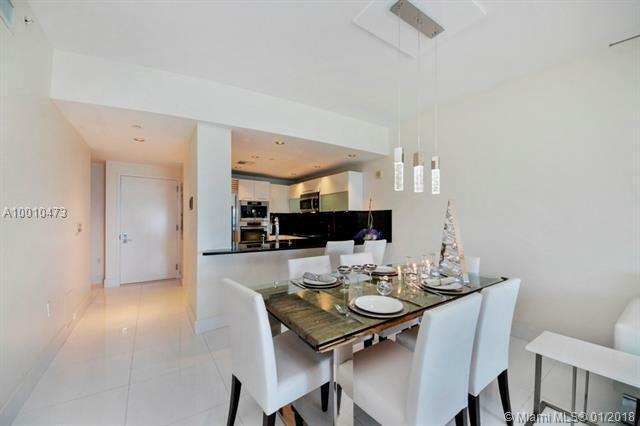 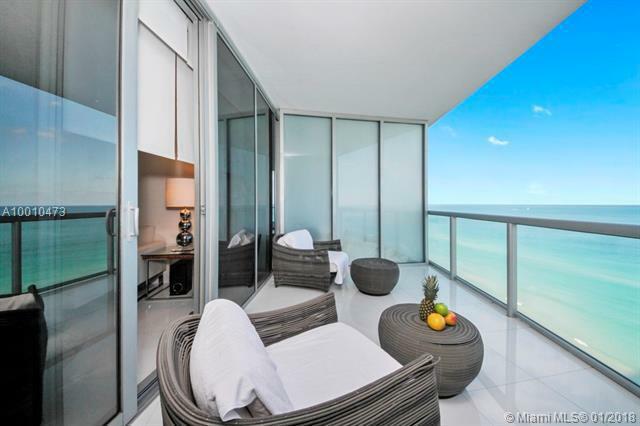 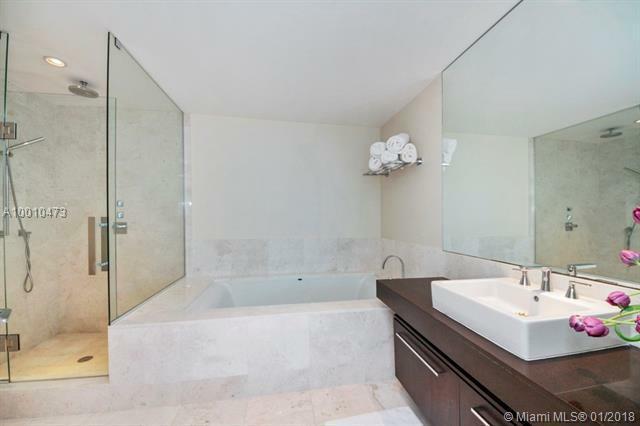 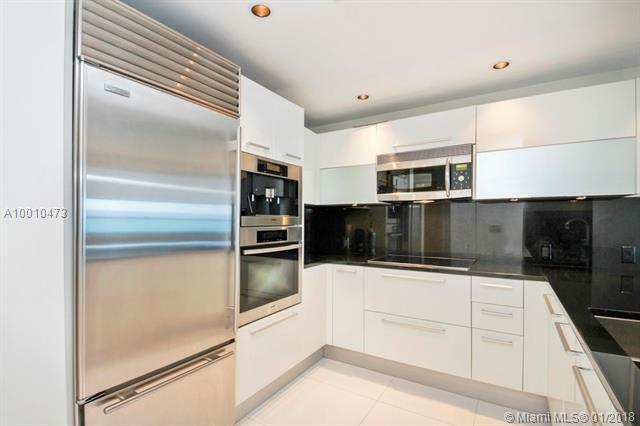 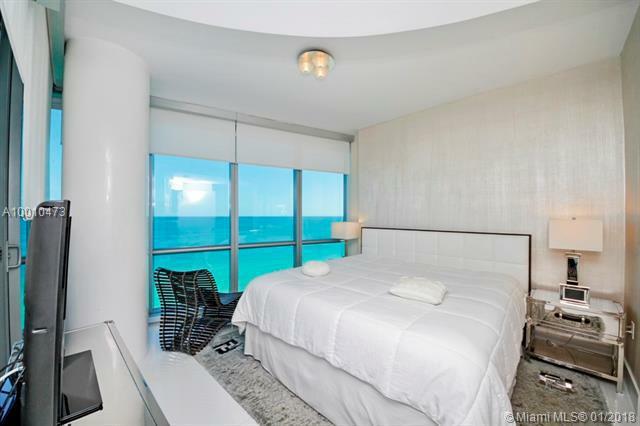 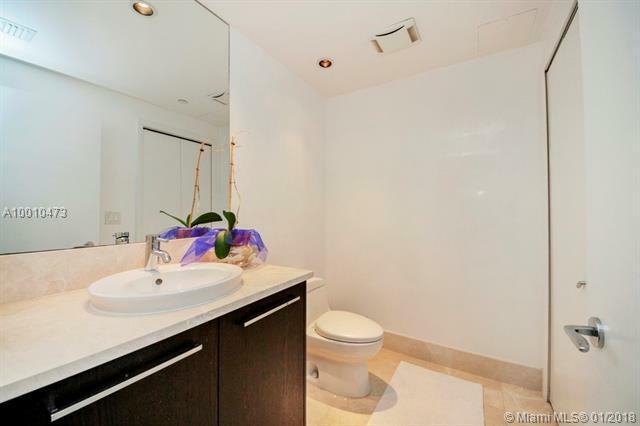 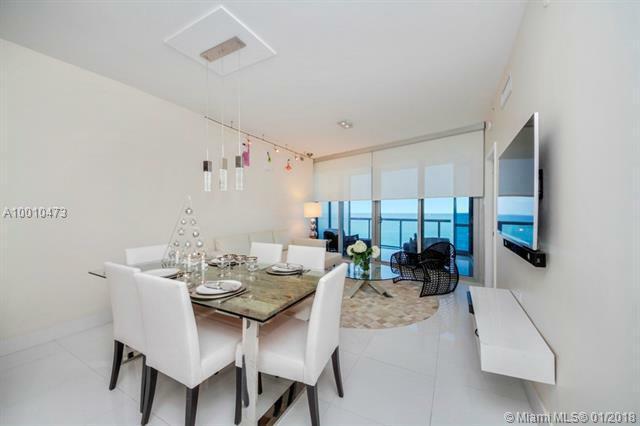 fantastic unit with gorgeous direct ocean views turn key, ready to move in. 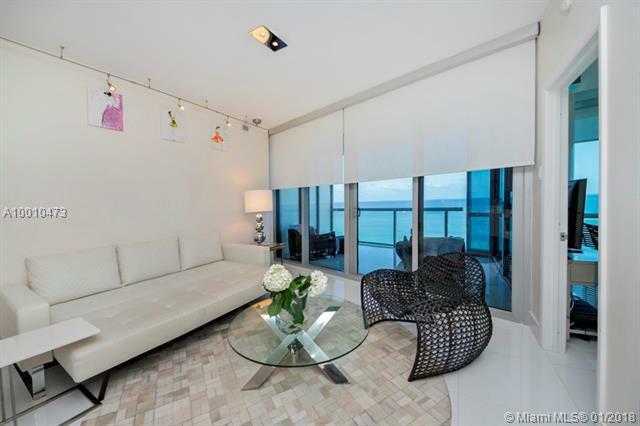 professionally decorated with high-end modern contemporary furniture and stunning finishes. 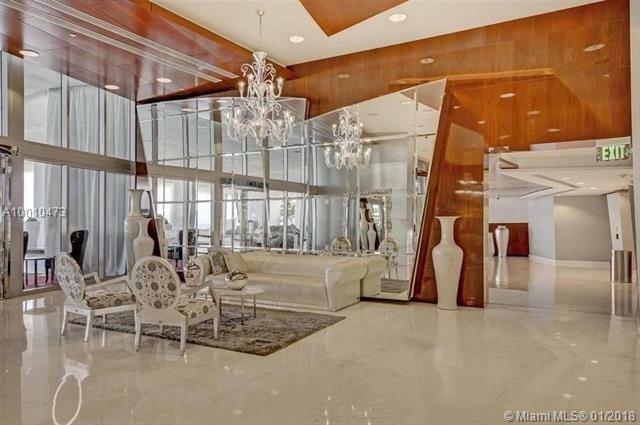 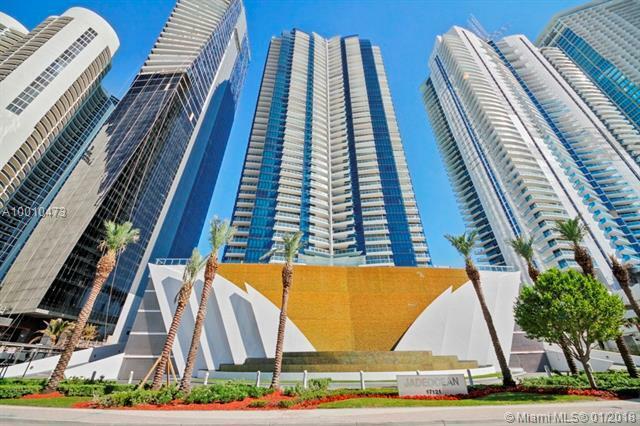 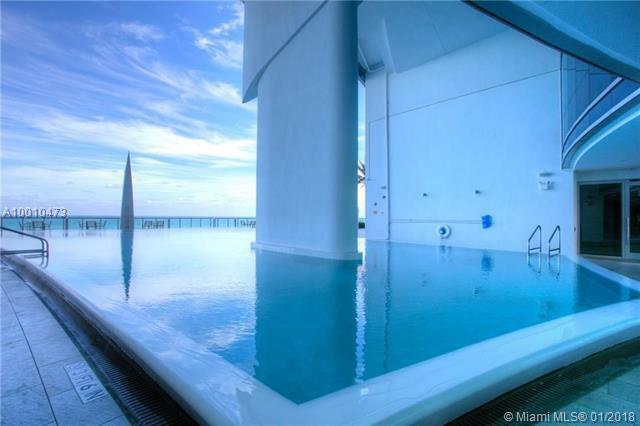 one of a kind, intelligent bldg with high impact glass windows, sunrise and sunset pools with full pool & beach service, state of the art fitness center, spa, movie theater, childrens room, 24 hr security, valet, close to shops, restaurants etc.